Bringing scientists together with a collective database of research samples. Haphazard opportunities to collaborate leave research teams with thousands of unused biological research samples, either waiting in storage, or discarded every year; wasting money, time and opportunities for world-class research. 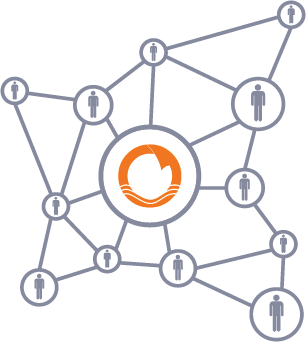 Otlet provides an online database where scientists can submit a record of their sharable research samples, search ones available from other teams, and request them from colleagues around the world. Sign up to Otlet and gain access to a database of research samples. eDNA is a rapidly growing tool, with unique sample collection and sharing opportunities. In order to create an effective tool for eDNA scientists, we want to hear from scientists who would like to use this feature. Register your interest and help us determine what information we should include by clicking the button and completing the form (3 minutes). How would you use Otlet? What metadata would you need? Please let us know what sample information (ie. location, preservation specific, etc.) you would need to determine if the samples may be useful to you? Would you like to be involved in testing new features, and notified if this feature becomes available? 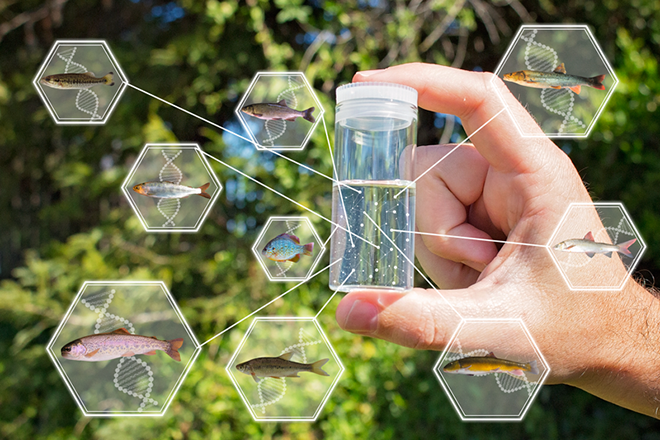 Is there any additional information you would like to provide about expanding Otlet specifically to share eDNA samples? Thank you for helping us design and create new features to grow our platform. We are always eager to make Otlet as helpful as possible. Thanks!